MSC Software is a world leader in developing engineering methods and a wide range of engineering analysis software applications. 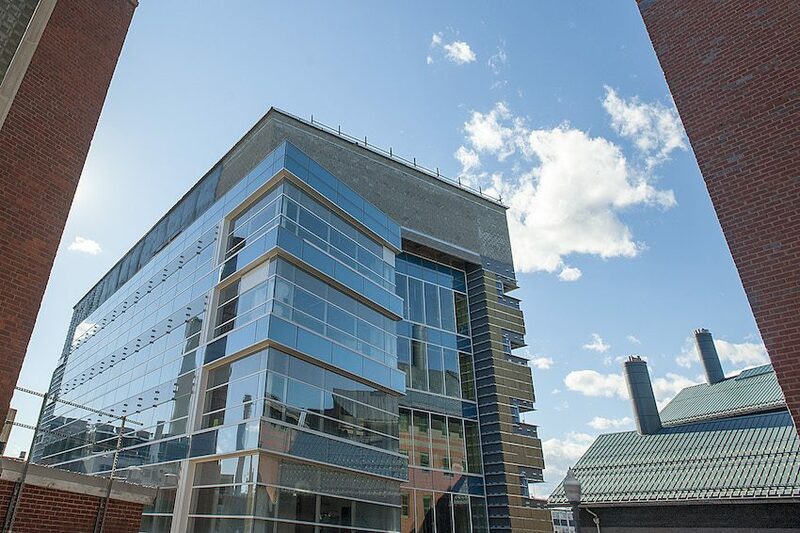 This workshop will discuss 3 simulation applications, engineering challenges in each application, and how MSC Software solutions are used to address these engineering challenges. 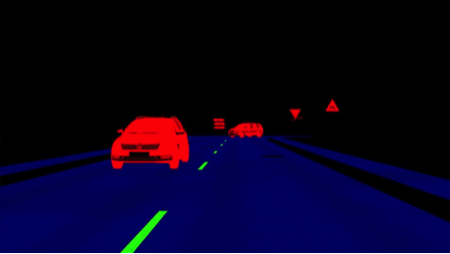 Driving Simulation – Driver-assistance systems and automated driving technology is continuously evolving. 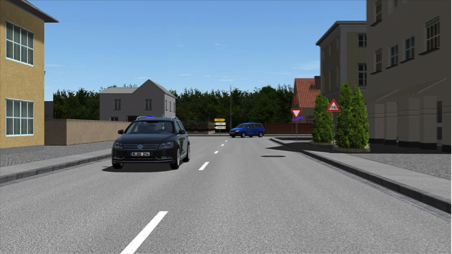 Simulations with the Virtual Test Drive enable engineers to create detailed virtual road environments and subsequently perform simulations on driver assistance and active safety systems. Manufacturing Simulation – There are many types of manufacturing methods including welding, forming and additive manufacturing. Accurately predicting the mechanical behavior during and after manufacturing, designing suitable tooling, and determining the best manufacturing procedures are some of the goals an engineer faces. This workshop highlights the use of Simufact and how it is used to perform manufacturing simulations. Structural Simulation – Automotive and Aerospace vehicles endure a wide variety of loading conditions and are designed to have the necessary strength but have specific comfort qualities. MSC Nastran is a structural analysis application used for stress, deformation and vibration analysis and will be highlighted in this workshop. I love to attend this workshop but I can’t since I’m in Iran. I’m wondering if there is possibilty if watching the workshop online?